Usually these evaporates would automatically be assumed to have been deposited in non-marine saline lakes, pads and mud-flats. They would have simply stated that the environment was alkaline, except for a rather shocking new discovery, which sheds light on the value of such paleoenvironmental deductions as well as on the uniformitarian assumption. The researchers analyzed fluid inclusions within halite from the evaporate formation.2 These inclusions provide information on the properties of the fluid which the ‘evaporite’ precipitated. The analysis revealed that the formation was deposited in an extremely acid environment with a pH less than 1. Saline lakes are normally alkaline, so discovering such acidity should cause researchers to ask whether the formation was really laid down in saline lakes, pans and mud-flats. But not bashful about other paleoenvironmental interpretations, the researchers now state that the evaporites were deposited in the same environment over a 200,000 km2 area in very acidic lakes. Furthermore, the ‘paleolakes’ were shallow, based on salt crusts and desiccation cracks. 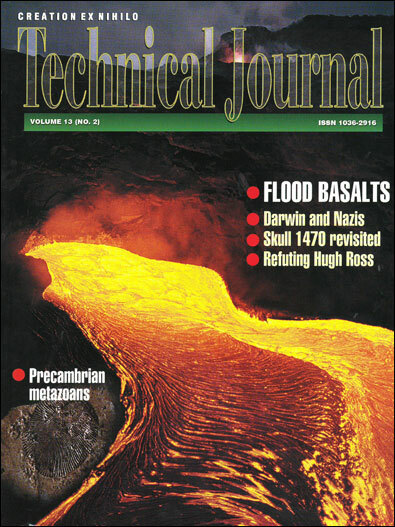 ‘Root features’ also are found in this highly acidic paleoenvironment. The best modern analog the researchers could find is a series of natural acid lakes in southern Australia with a pH ranging from 2 to 4—much higher than suggested for the Permian formation. It is interesting how the addition of just one variable can upset so much previous environmental interpretation. Although they can find a poor comparison in southern Australia, a highly acidic lake and groundwater over such a large area defies uniformitarianism and should cause the researchers to question their basic assumptions. The authors do suggest that paleoenvironmental interpretations should be checked more closely. For creationists, this report warns us about paleoenvironmental interpretations.3 Some of these interpretations may be okay. However, many are simply an outgrowth of uniformitarianism, and the modern analogs they employ are often poor. 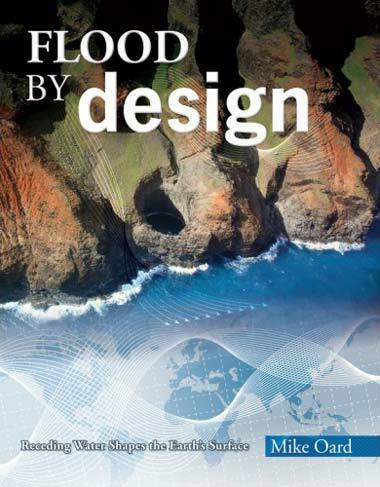 Paleoenvironmental interpretations need to be checked properly within the creationist Flood paradigm. After all, the Flood was unique in earth history. 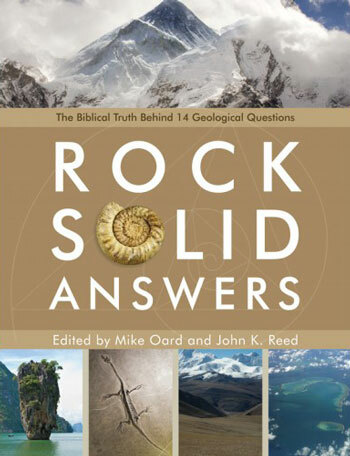 Deductions based on uniformitarianism are fraught with error. 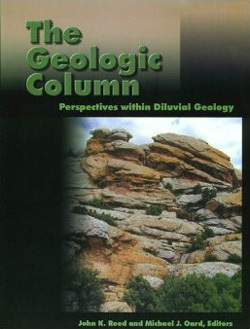 If the highly acidic fluid inclusions in the evaporites represent the pH of the water during the flood in this area when the formation was precipitated, it indicates that some, if not all, Flood depositional environments were unique. What could cause such a highly acidic environment over such a large are during the Flood? There is work to be done by creationist chemists. 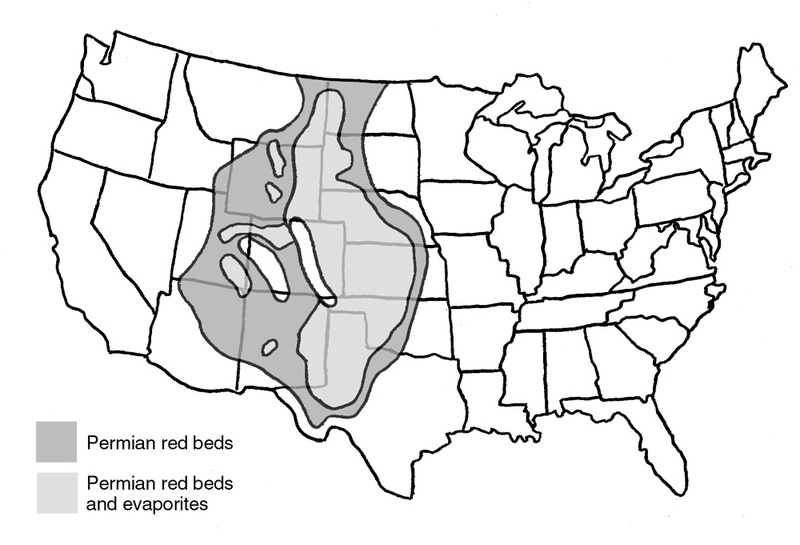 A uniformitarian paleoenvironmental dilemma at Clarkia Idaho USA. Benison, K.C., Goldstein, R.H., Wopenka, B., Barruss, R.C. 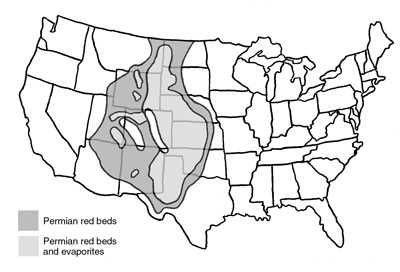 and Pasteris, J.D., Extremely acid Permian lakes and ground waters in North America, Nature 392(6679):911, 1998. Return to text. Benison et al., ref. 1, pp. 911–914. Return to text. 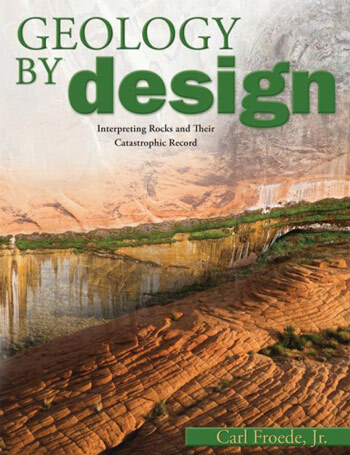 Froede Jr, C.R., Field Studies in Catastrophic Geology, Creation Research Society Technical Monograph 7, Chino Valley, Arizona, pp. 7–13, 1998. Return to text.